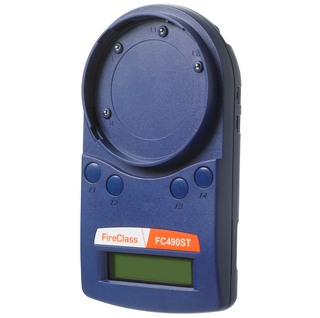 The FC490ST is a powerful and flexible tool for assistance in the installation, commissioning, diagnostics and service of FireClass fire detection systems. The tool allows all the addressable devices to be interrogated, tested and programmed. Suitable for desktop or single handed operation the FC490ST tool is battery operated using standard rechargeable batteries.